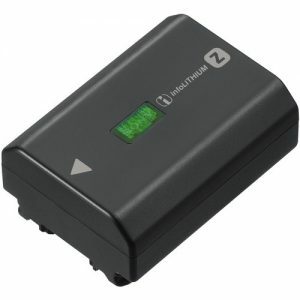 Do you need an NP-FZ100 battery for your Sony A9 or A7r mkIII? 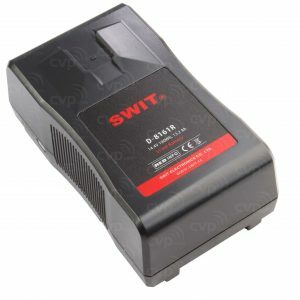 This higher capacity replaces the FW50 in the next gen Sony cameras and give them a much needed boost in battery power! 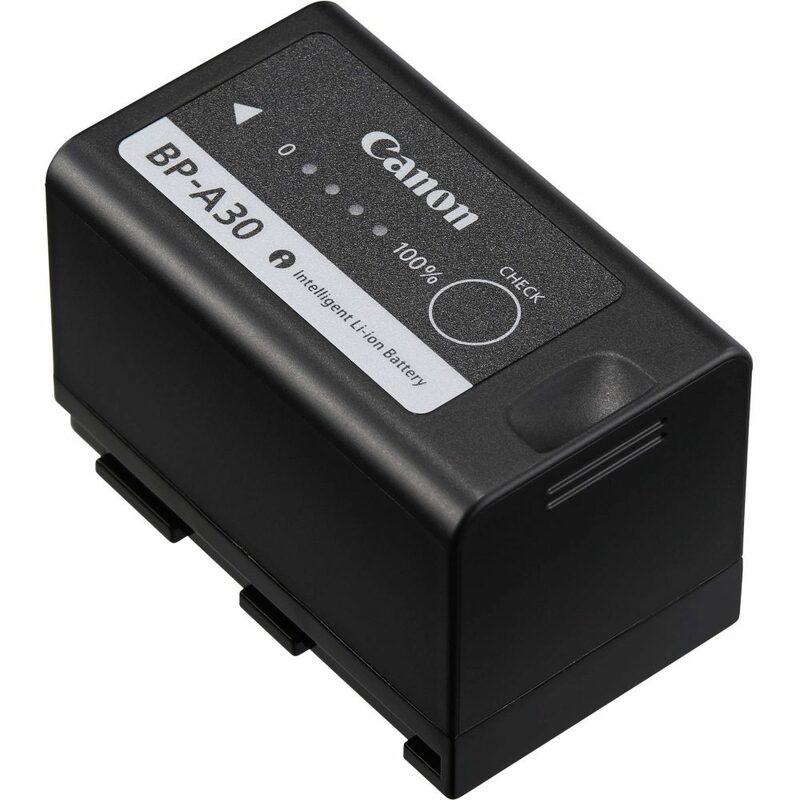 This is the Canon BP-A30 battery for the C300mkII and C200. 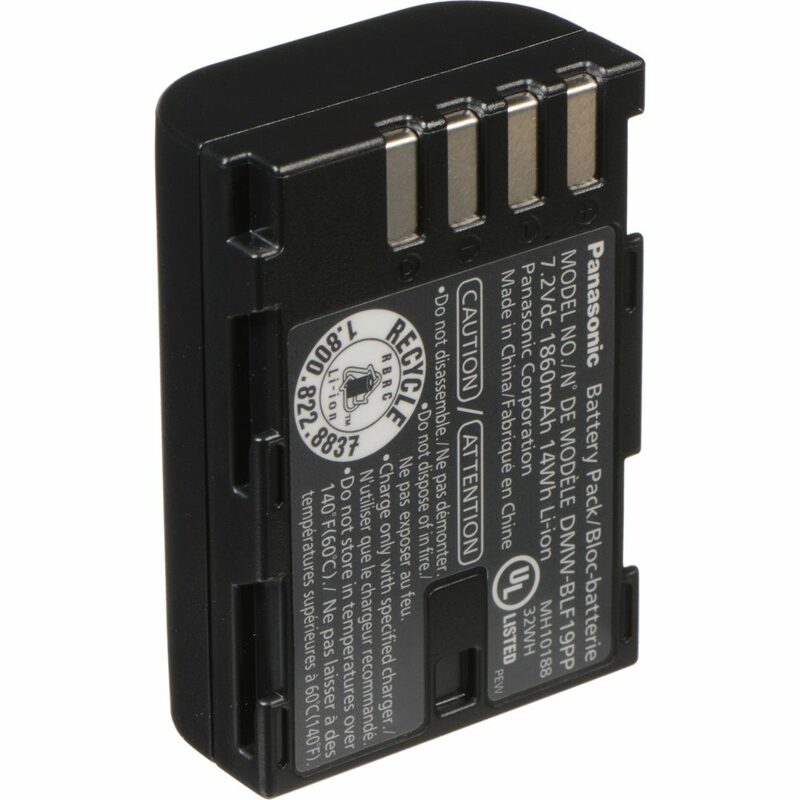 Definitely different than the battery for the C300 mkI so don’t mix them up! Not compatible! 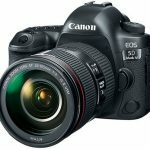 Rent the Nikon EL15 or EL15a (we have both) for your D800/D810/D850 or one of a whack of other Nikon bodies that use this popular lens. 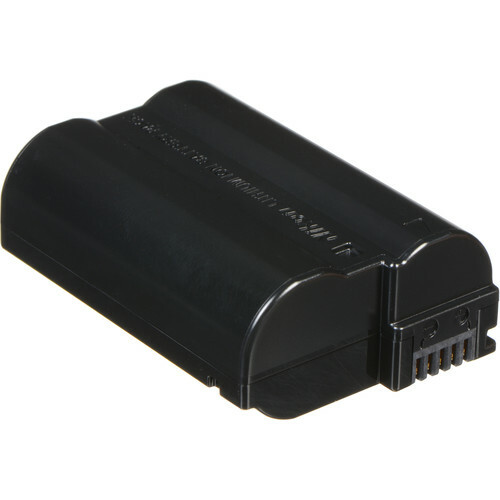 The EL15 battery has 1900 mAh which should keep you clicking for a while! 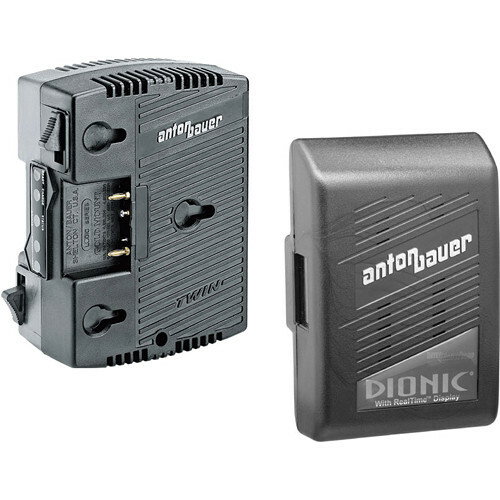 The classic Anton Bauer 90wh gold mount battery! 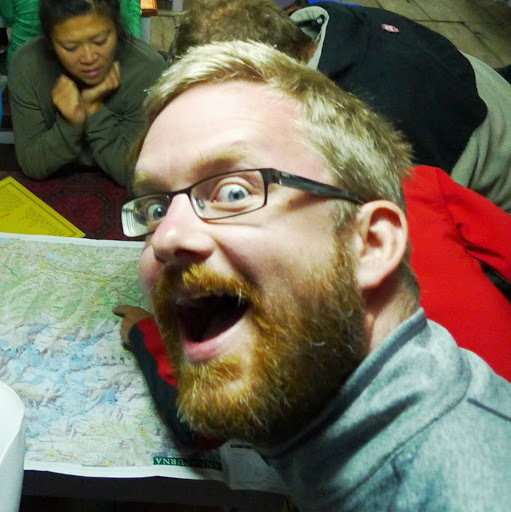 We rent GoPro Hero 3, 4 and 5 batteries, and have lots available! Please let us know what version and how many you want. 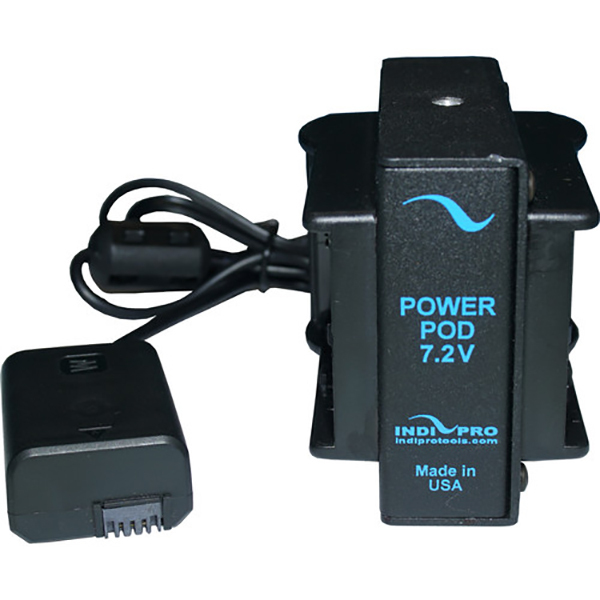 We also have dual chargers (the wall plug type!) 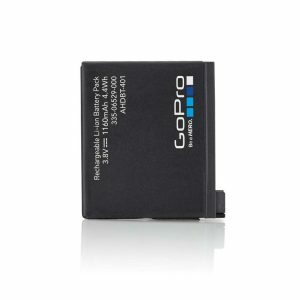 GoPro batteries don’t last long shooting 4k video, so we suggest you take at least one more than you think you’ll need. 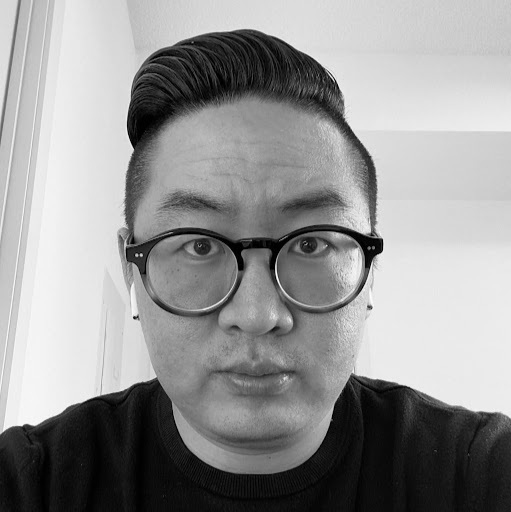 Sony A7s batteries dying too fast? 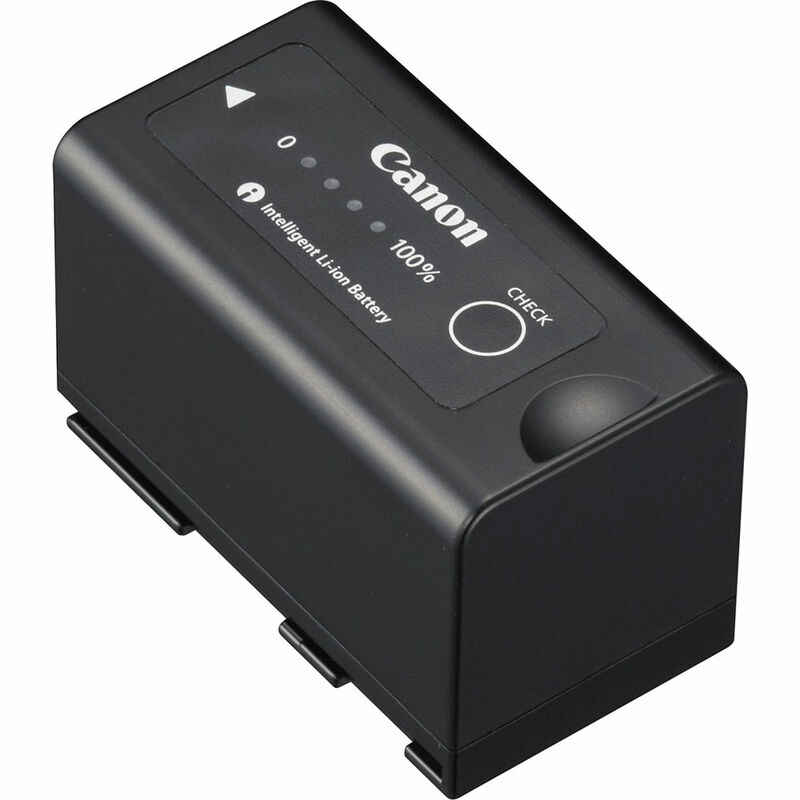 Solve the problem with this Canon LP-E6 battery adapter for the A7s batteries. 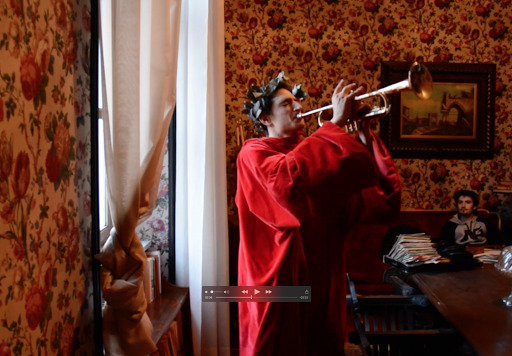 It runs a dummy battery out to a dual Canon battery plate. 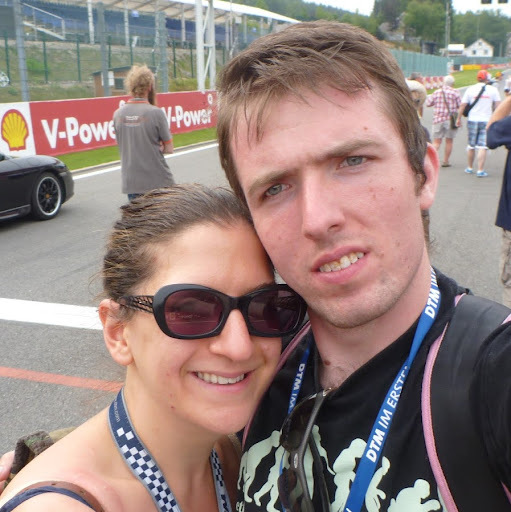 2x LPE6 batteries are equal to roughly 4x the run time of the FW50! 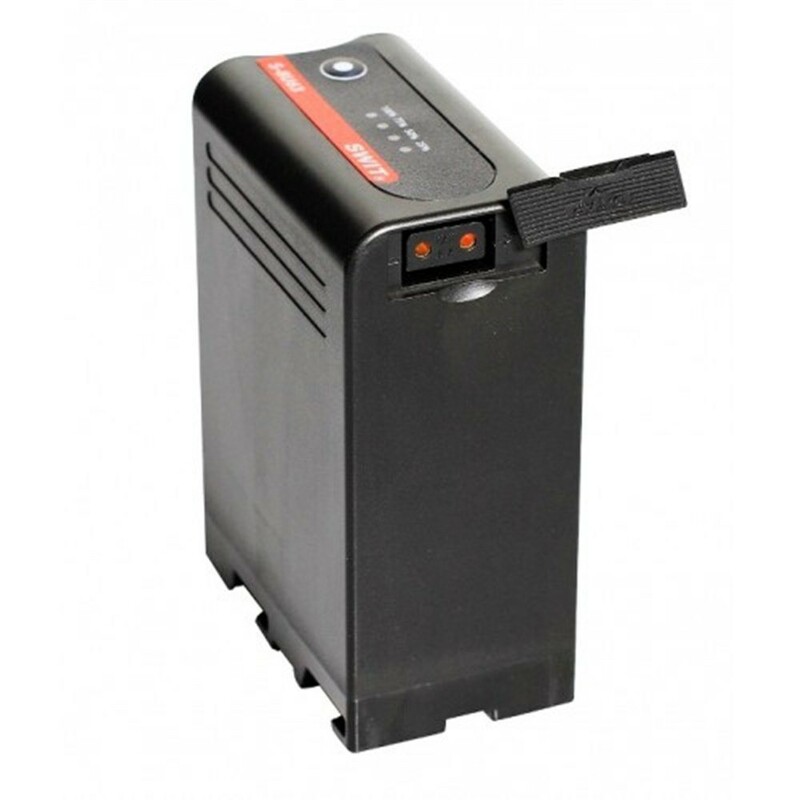 Rent a battery for your Canon C300 or other Canon camera. 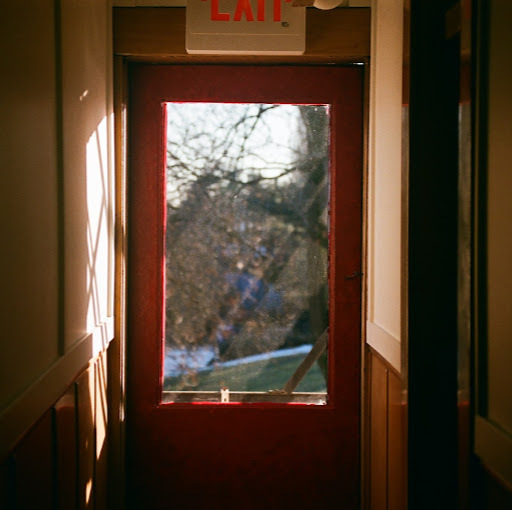 We keep spares on hand and ready to go! 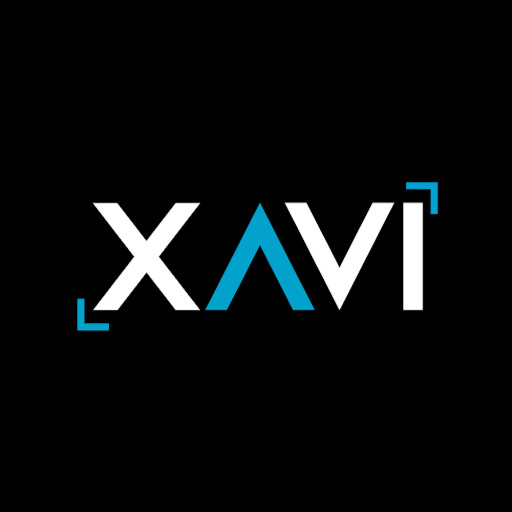 Rent batteries for your Sony FS7, FS5 or other cameras. 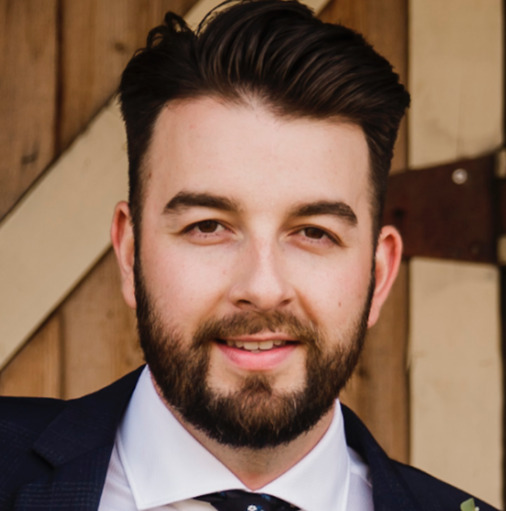 We always have stock, charged up and ready to go! 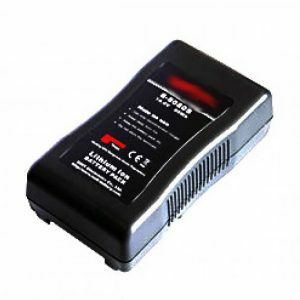 Rent NP-F970 type batteries for Sony cameras, monitors, LED lights and various other devices. We keep several brands in stock, charged and ready to go! 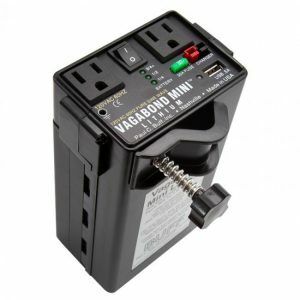 Rent 2x V-Mount batteries and a double charger and save $15 off the individual prices. 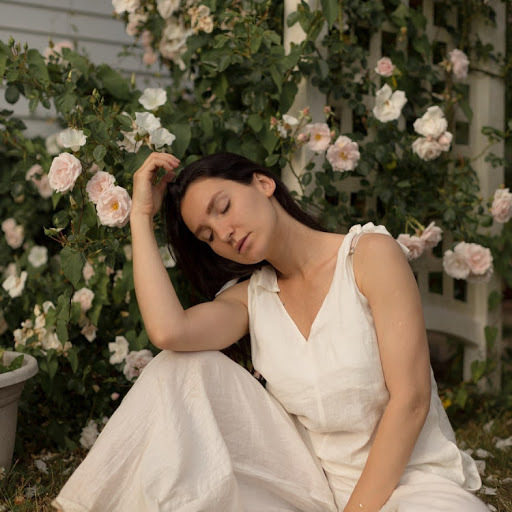 Keep one battery on charge while shooting with the other one and you can go all night! 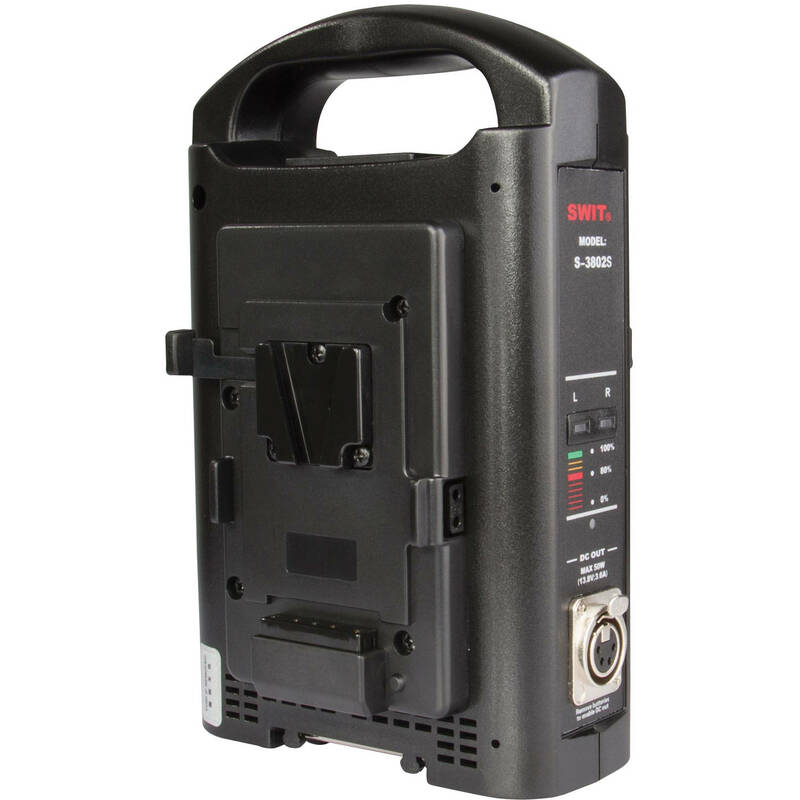 Rent Sony V-Mount batteries for your Red cameras, LED light panels or to run accessories like wireless follow focus. 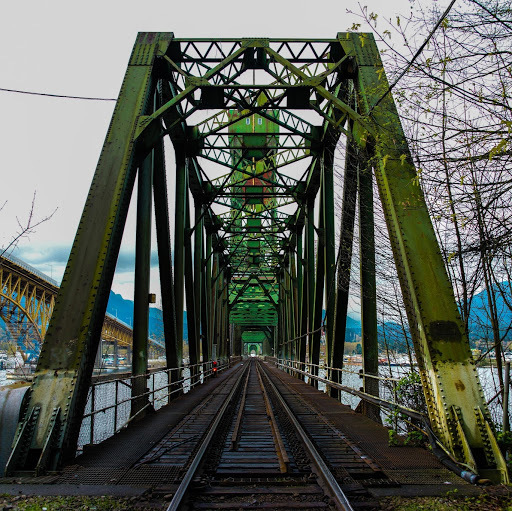 Need some extra charging power? 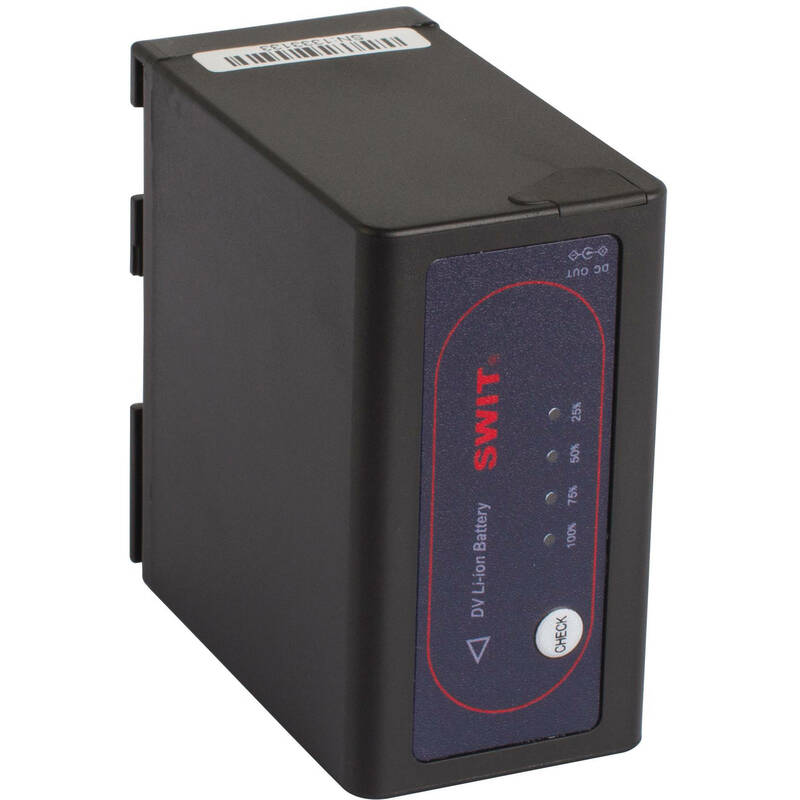 Rent a compact double V-Mount battery charger. 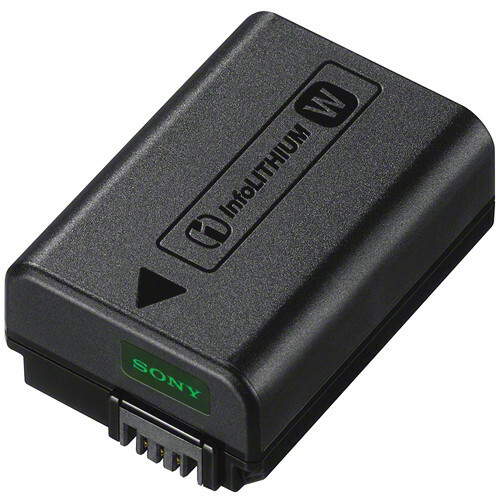 Rent Sony NP-FW50 batteries for your A7s2, A7r2, A6500 and other Sony cameras. 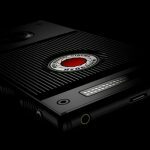 In fact, rent 3 or 4 of them, because they sure don’t last long recording 4k with IBIS!!! 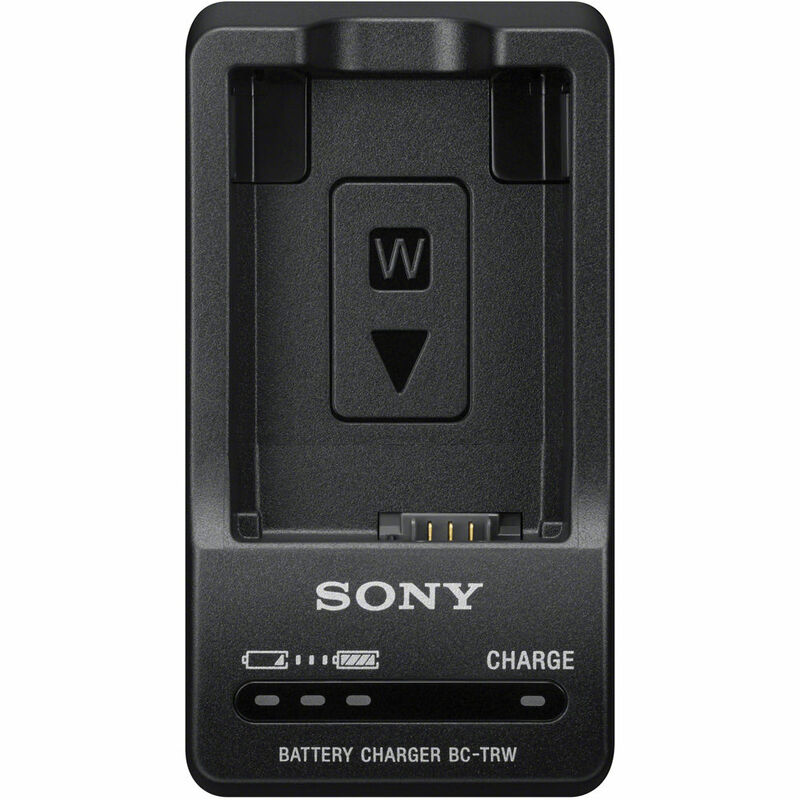 Rent extra Sony chargers for the FW50 batteries in your A7s and A7r cameras, just to keep up with battery recharging demand! 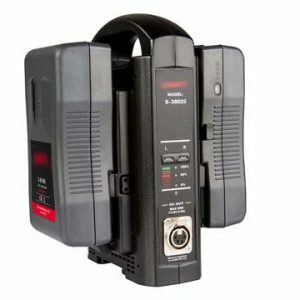 Rent extra batteries for your Canon Rebel T4i, T5i, etc… line of cameras. 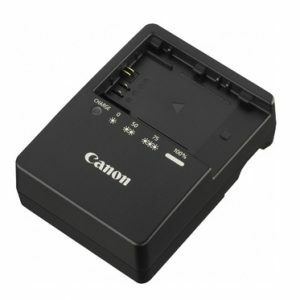 Do you need an extra battery charger for your Canon LP-E6 batteries? 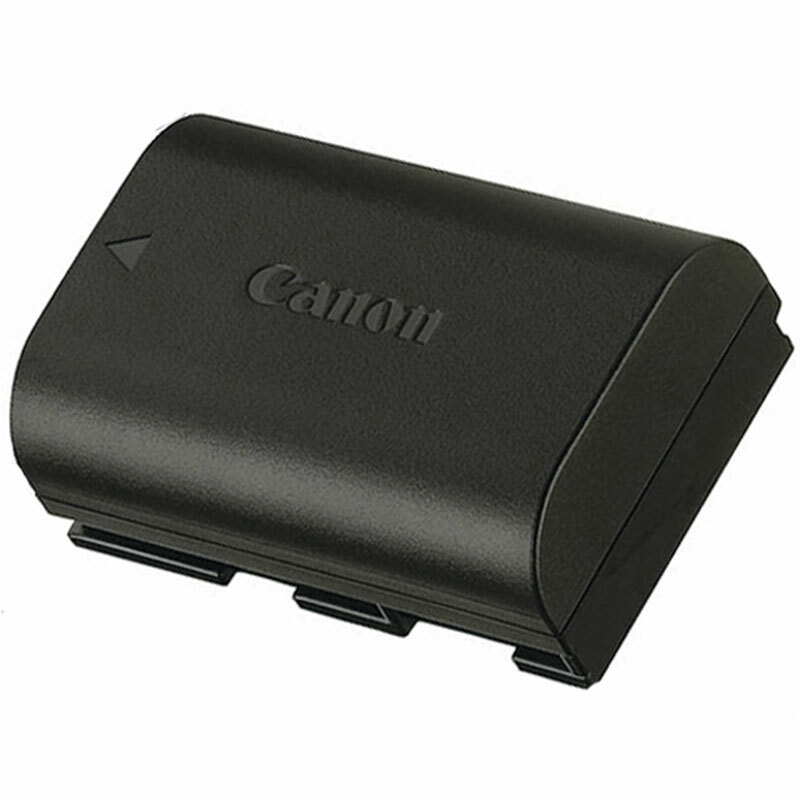 No problem, we carry only real original Canon LC-E6 chargers to ensure compatibility and quick charging. 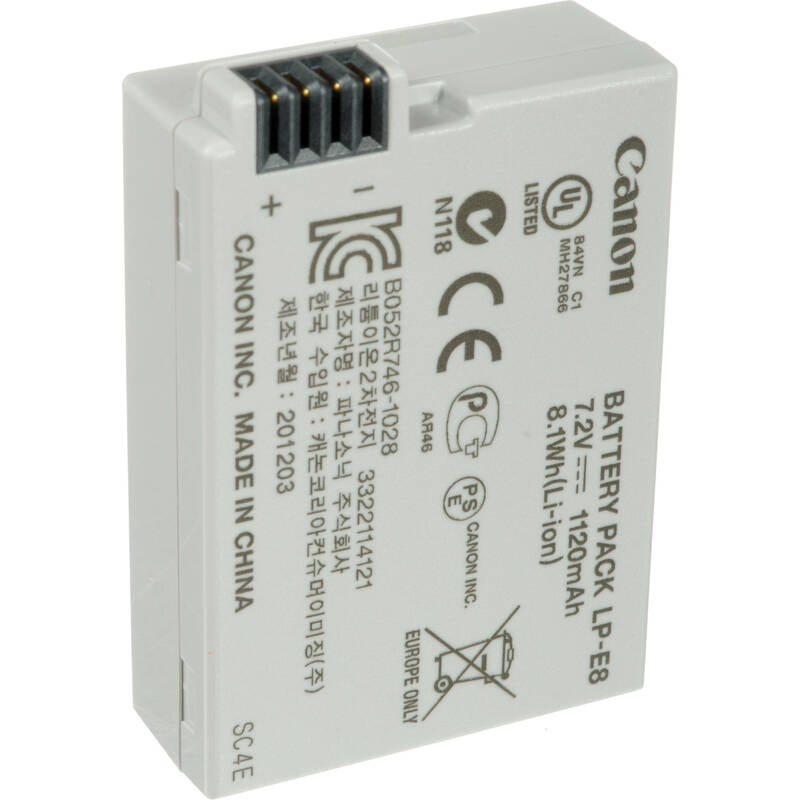 Canon LPE6 battery for the 5D 6D and 7D camera lines.